After a week of gossip, Dr. Dre has finally addressed the rumors and intentions of Hologram Tupac. Records. In the clip, Dre thanks the people behind the spectacle and claims it was originally intended “strictly for Coachella” before addressing talk of a tour with the line “if a tour happens, we’ll see.” You can view the clip after the jump. 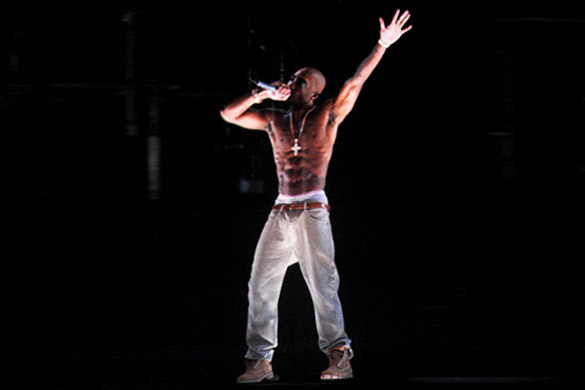 Do you think Hologram Tupac, or any other digital recreation of a fallen entertainer, should go “on tour”? Comment below and let us know your thoughts!